The 203 Series is a four-door commuter-type electric multiple unit developed by the Japanese National Railways to solve the issues caused by the 103 Series trains on the Teito Raipd Transit Authority Chiyoda Line. 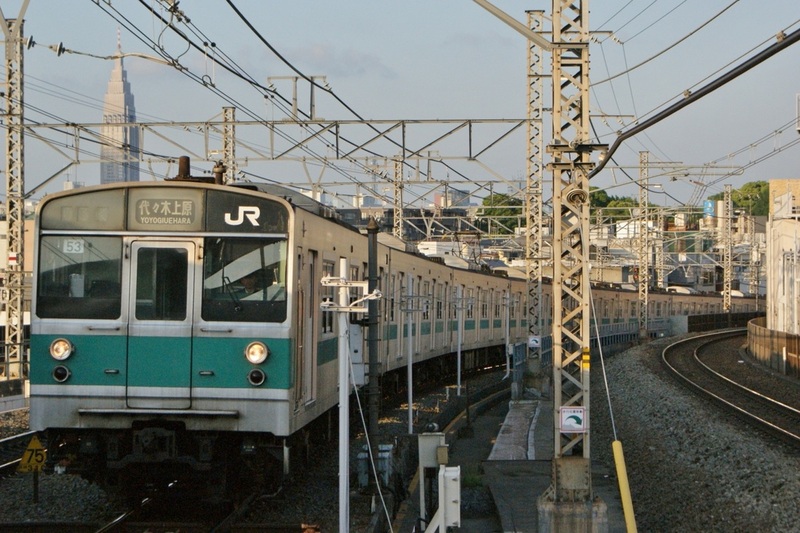 The 103 Series trains used on the Joban Line with direct service through to the Chiyoda Line had been a problem since they were first introduced. The rheostatic drive generated excessive amounts of heat and it used far more energy than the efficient 6000 Series operated by the TRTA. The JNR ended up having to pay extra for the electricity that its trains used. To solve these issues, the JNR developed a new train based on its recent chopper-controlled 201 Series named the 203 Series. The body is constructed of light-weight aluminum alloy, a feature not seen since the 301 Series of 1969. The 203 Series uses chopper control like the 201 Series, but is equipped with higher capacity thyristors. 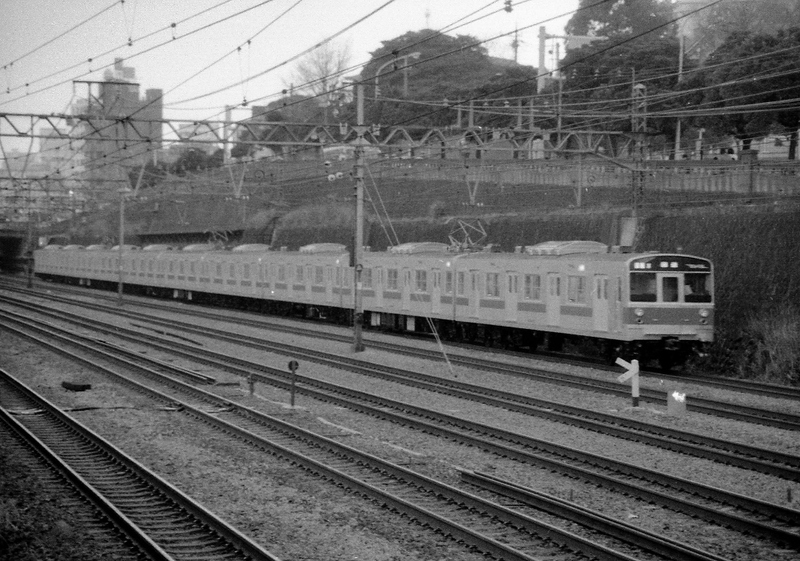 The 203 Series replaced the 103 Series by the mid 1980s and all formations were transferred to JR East after the privatization of the JNR. 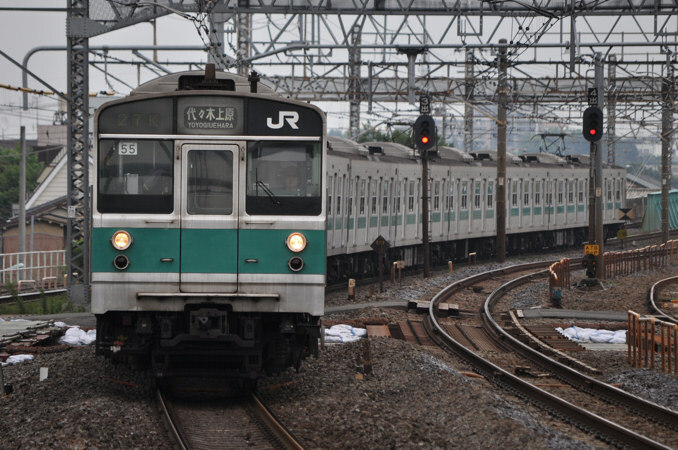 JR East began replacing the trains with the 209 Series 1000 Numbers and finally phased them out of service with the introduction of the E233 Series 2000 Numbers in 2010. All 203 Series trains were retired from JR service by 2011 with five formations being exported to Indonesia where they are operated by PT Kereta Api on the KRL Jabotabek mass transit system. Another four formations were exported to the Philippines where they are operated by the Philippine National Railways.